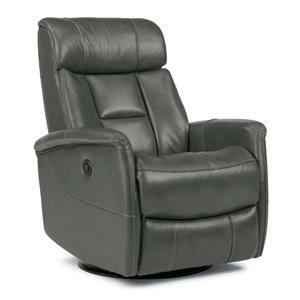 This power reclining chair and a half comes standard with features you soon won't be able to live without. 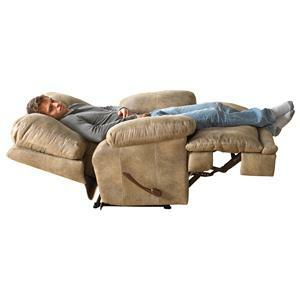 One such feature is the power adjustable headrest, which ensures no matter what position you choose to lounge in, your view to the TV is as comfy as can be. 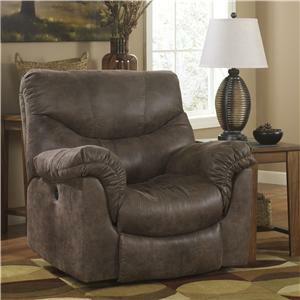 This chair also has USB ports, perfect for keeping electronics and controllers charged. 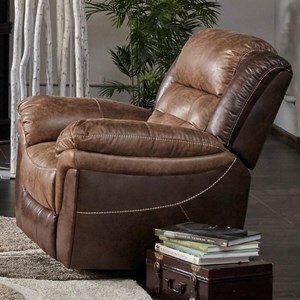 On top of all that, this piece also has design features, such as plush pillow arms, that make it a truly comfortable addition to your home. 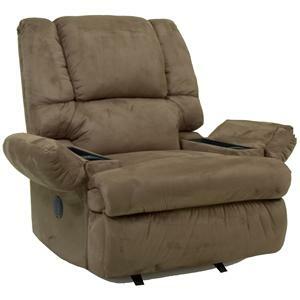 The Conway Power Recline Chair and a Half with Power Adj Headrest and USB Port by Franklin at Virginia Furniture Market in the Rocky Mount, Roanoke, Lynchburg, Christiansburg, Blacksburg, Virginia area. Product availability may vary. Contact us for the most current availability on this product. 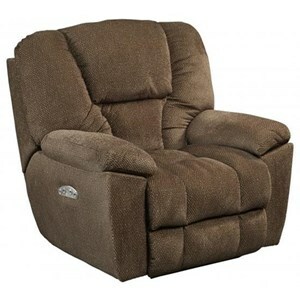 This plush and comfortable collection of power reclining pieces is dedicated to bringing you more than just a comfy place to lounge. 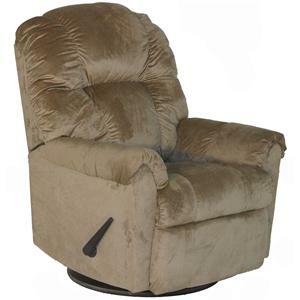 All the pieces in this collection come standard with the power bells and whistles needed to take recliners out of the basement and into your living room. 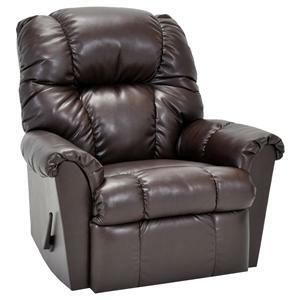 The Conway collection is a great option if you are looking for Casual furniture in the Rocky Mount, Roanoke, Lynchburg, Christiansburg, Blacksburg, Virginia area. Browse other items in the Conway collection from Virginia Furniture Market in the Rocky Mount, Roanoke, Lynchburg, Christiansburg, Blacksburg, Virginia area.